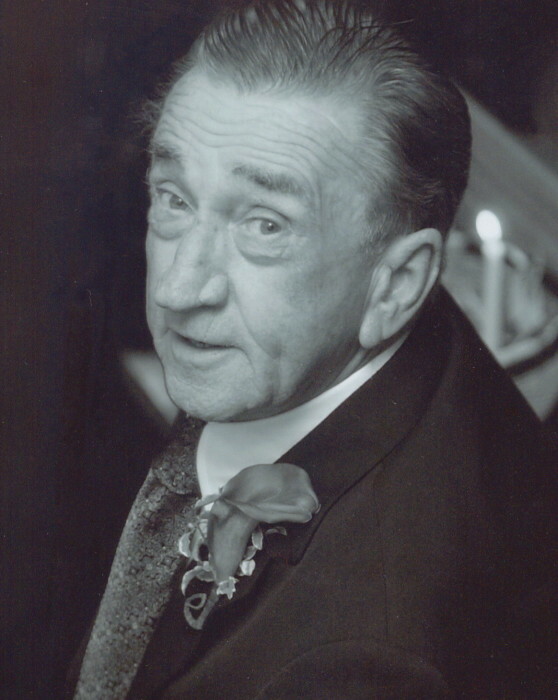 Obituary for Robert G. Bresette | Nardolillo Funeral Home, Inc.
77, of Cranston, passed away peacefully at home surrounded by his loving family on Wednesday, September 12, 2018. He was the beloved husband of Judith A. (Odesky) Bresette for 54 years. Born in Providence, he was the son of the late Clifford and Grace (Gilleran) Bresette. Robert worked as an electrical contractor and inspector for 50 years. In addition, he was a licensed boat captain and an avid fisherman, participating in many tuna tournaments. In his youth he owned and cared for his own horses. He was also a U.S. Army Veteran serving during the Vietnam War. Besides his wife, he is survived by his loving daughters, Wendy Murray and her husband Matthew Murray, Sherri Ahlers and her husband Chris Ahlers; cherished grandchildren Mattie Murray, Tristan Murray, Nicholas Ahlers and Kaitlin Ahlers; and his much-loved godchildren Tammy Dailey and Lori Marcil. His funeral will be held on Tuesday at 9:00 a.m. from the NARDOLILLO FUNERAL HOME & Crematory, 1278 Park Ave., Cranston followed by a Mass of Christian Burial at 10:00 a.m. in St. Mary’s Church, Cranston. Burial with Military Honors will take place in St. Ann Cemetery, Cranston. VISITING HOURS are Monday 5 – 8 p.m.